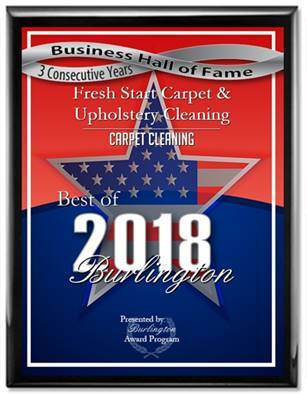 Fresh Start Carpet & Upholstery Cleaning offers the best prices for carpet cleaning in Lawrenceville, NJ. We clean with GREEN detergents and we use truck mounted carpet cleaning machines. Our process removes pet stains and pet odors from your carpet and furniture. We have a next day service and we also offer 15% discounts for active duty military and senior citizens.